Dorm rooms are multi-functional. They work as dining room, library, study room and bedroom. 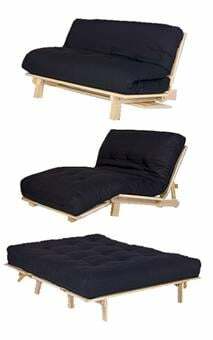 The space can be quite confined, but you can easily beautify it and add your style to it by adding a futon. 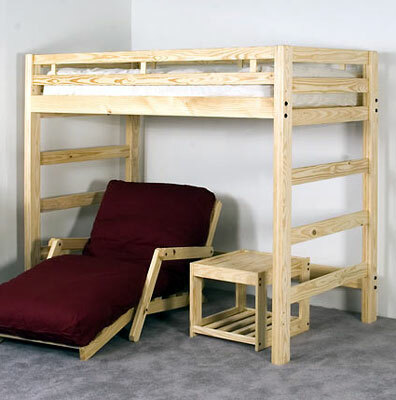 Dorm room futons are a great value and can follow you through your college years and beyond. They come in all price ranges so you will be able to find one that fits into your budget and suits your needs. 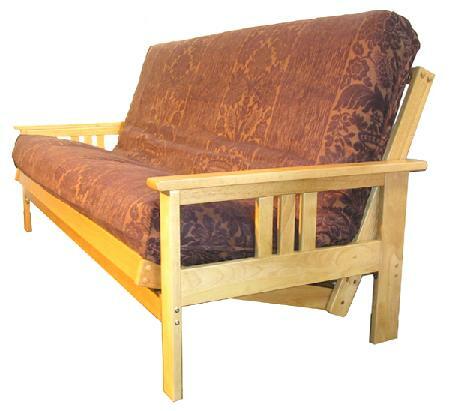 Need a futon for your college dorm room? 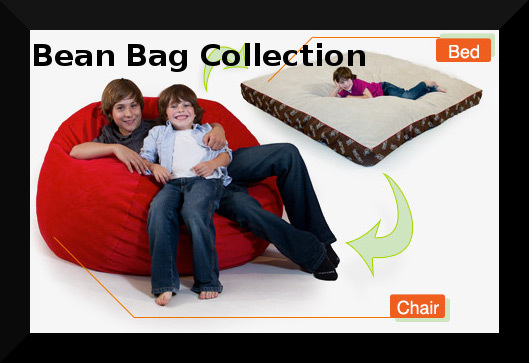 We have the perfect solution for your dorm room or apartment. 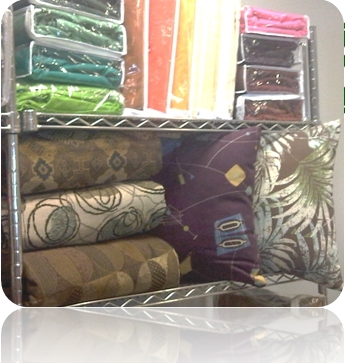 We give you a range of styles to choose from depending on where you are placing it in your room. Yes, it's that time again to think about fixing up your dorm room. 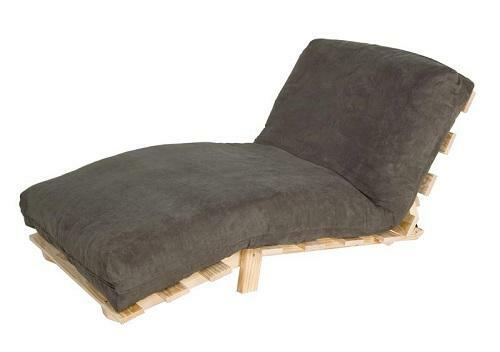 A futon is perfect for creating a small sitting space or extra sleeping in your dorm room. 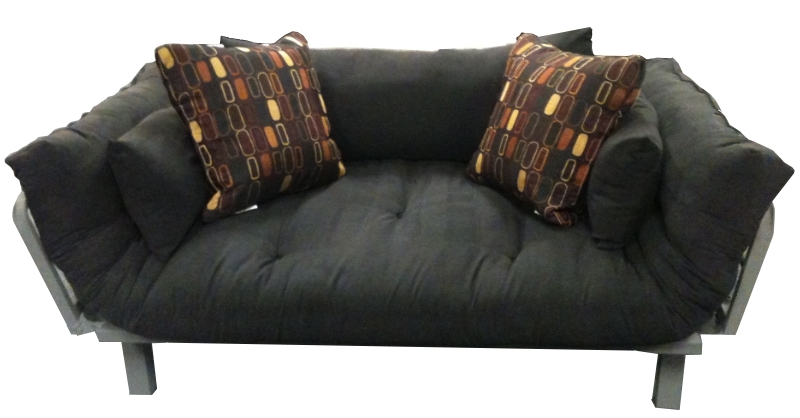 Did you know you can get a loveseat or a twin size futon that takes up less space but still gives you a cozy corner to study, watch tv, work on your computer, or have friends visit? Dorm rooms are a combination of a bedroom, library, dining room, etc. in a very confined space. But that doesn't mean it can't be your style. 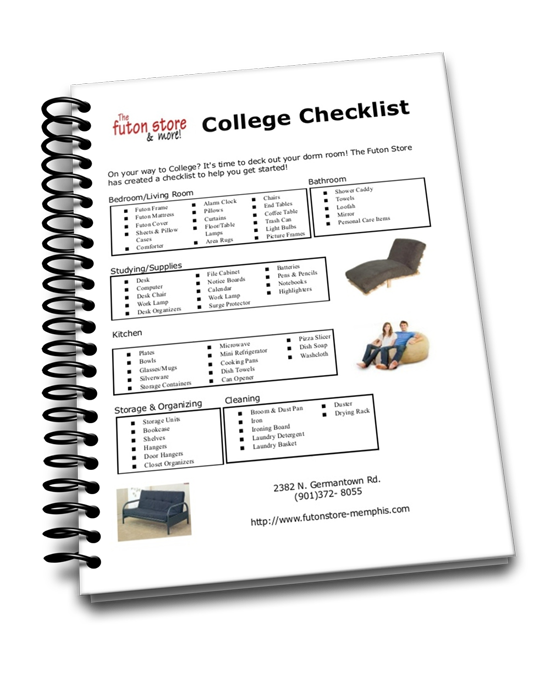 We have a few tips & tricks for setting up your dorm room within your budget.